We are our own harshest critics. This is why we have defined a hyperselective development protocol. Study of the needs and adaptively of the vegetal organisms concerned. Description and selection of bioactive molecules present in the matrix that can offer the highest value input with the lowest environmental impact. Pre-screening of formulae inside the growth chamber. 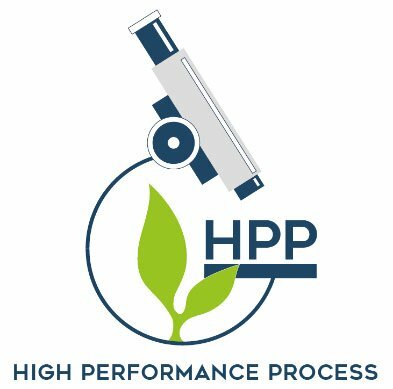 Agronomical on-site proof of their value, carried out also in partnership with universities and officially recognised institutions.